Our overview of Magento 2.2.4 and what you can expect from the latest release. The new version comes with two new core payment methods - Amazon Pay and Klarna. Both are available to UK merchants. Amazon is worth considering as a payment method for increased confidence and convenience. It also offers potentially higher conversion rates thanks to the familiarity of the Amazon brand and the convenience for customers using their existing Amazon account. Klarna can be seen as an alternative to your existing payment gateway, but it also offers payment instalments and "buy now, pay later" options. If you were to offer payment over time, key benefits to you as the merchant could be higher average order values, and higher conversion rates. The checkout experience is on-site rather than redirecting to a third party, so the process is smoother for the customer. What are the other new Magento 2.2.4 features? As well as the above there are a significant number of bug fixes and enhancements, as well as performance improvements to the simple product page. 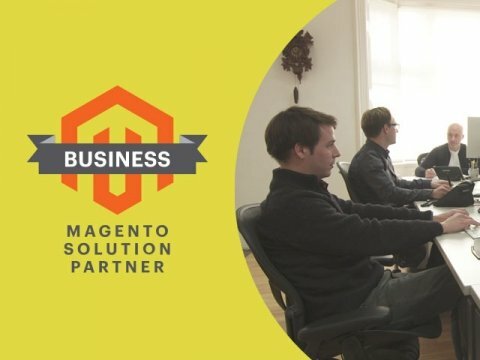 We also need to be aware of Magento Shipping - it's in 2.2.2 upwards and allows integrated rate-shopping, setting up shipping options, automation from the admin, and connecting to carrier accounts. What carriers are available by region? Note that this is a subscription service and for pricing you have to talk to Magento. 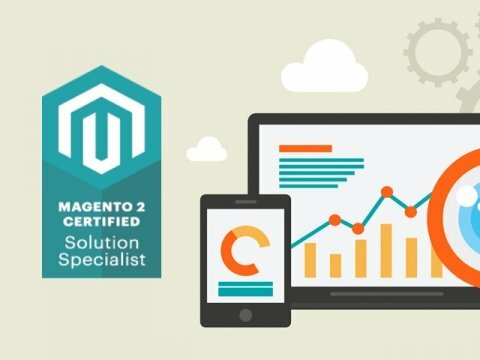 Using a team of Magento certified developers is highly recommended in order to achieve a successful design & build for your Magento project, or if you’re looking for high quality support for an existing Magento 1 or Magento 2 site. However, it’s equally important for a Magento site to be tailored to reflect a client’s business strategy and data structure.